Have you ever wondered what would you’d see if all the fireworks for a big 4th of July celebration went off all at once? 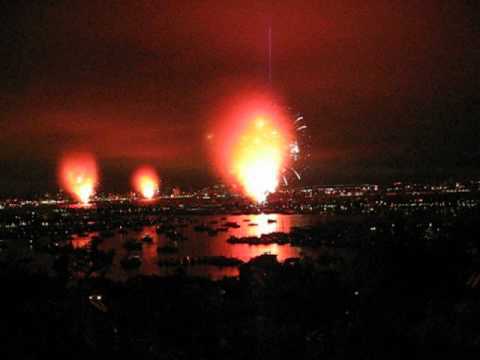 Well here’s what it looks like, captured from San Diego yesterday, when a malfunction in the fireworks controller set off all the fireworks at once. A 15-minute firework display compressed into 30 seconds!